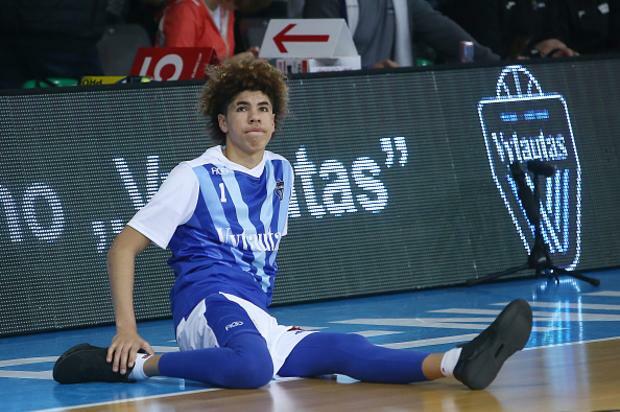 The Ball’s tattoo artist reveals LaMelo’s new chest piece. 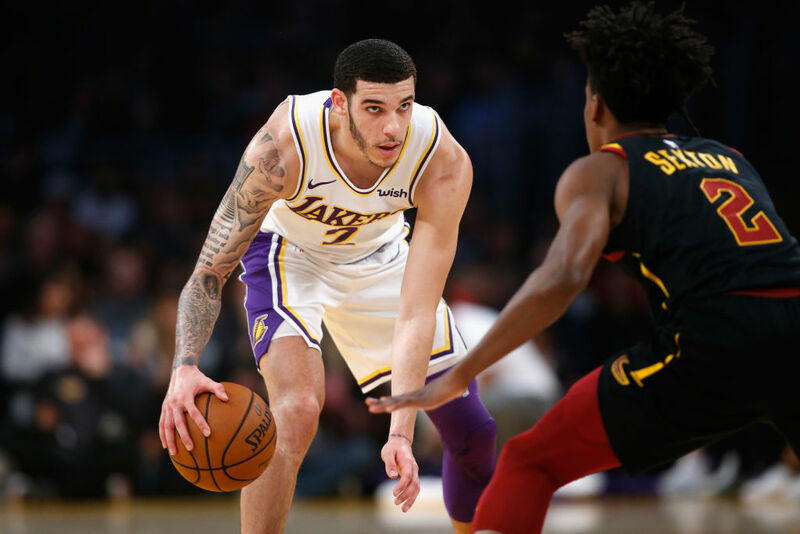 #CockTALES | #FreeAtLast Did Lonzo Ball Leave BBB ? 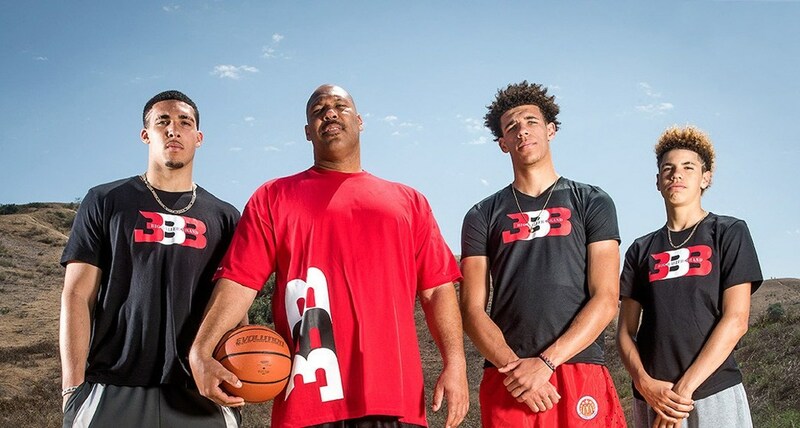 Big Baller Brand is looking absolutely dead in the water. 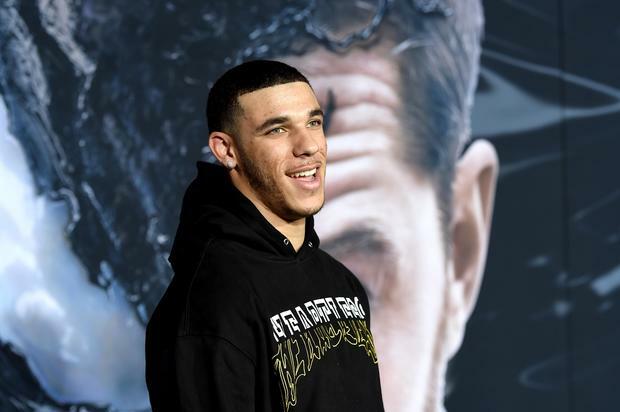 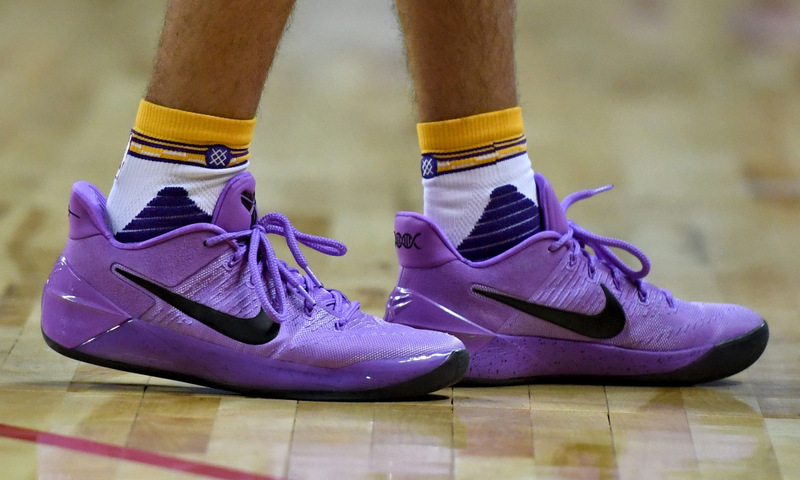 It’s spokesman, Los Angeles Lakers point guard Lonzo Ball, has covered up his BBB tattoo.